Have you ever been in love? Horrible isn’t it? It makes you so vulnerable. It opens your chest and it opens up your heart and it means that someone can get inside you and mess you up. 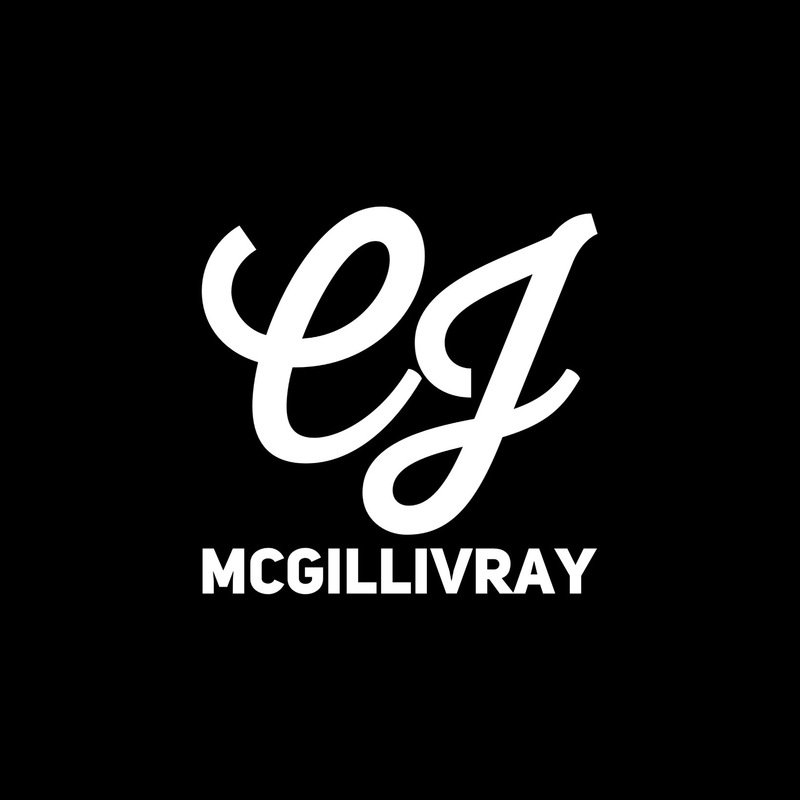 In Autumn 2015, CJ McGillivray had the opportunity to take on a series of diverse romantic film roles. The short film Timeless Beauty was a curious exploration of both romance and rejection. The film was directed by Brittanie Thompson and explored the fleeting love of a stranger and a warm embrace. CJ McGillivray played the supporting role of a woman who operates without sympathy, with an absent conscience. The film was shot on location at Capilano University in association with the department of Motion Picture Arts. At the Langara film department, an opposite story was explored through subtlety and quiet recollection. Argentum is a contemporary coming of age romance directed by Alecia Maslechko. CJ McGillivray portrays the sweet but introverted Freja alongside Kylee Dawson as her exuberant roommate Esper. The story is one of heartbreak and discomfort after an awkward first kiss that leads to confusion between friends. Back at Capilano University, the short film Memories of Maria was directed by Ellie Linnell with CJ McGillivray in the title role opposite Rory Knowler as her pained lover. After a sudden and unexpected death, her partner falls into a deep depression and Maria fades into nothing more than a beautiful, remembered archetype. The film is a fascinating exploration of lost love and longing for the past.